Progress is still going steady, as the 42nd consecutive weekly blog hits the web! We continued working on domestic animations, this time for the Krocker. To show you what makes up a great part of these domestic animations, here are some 'overlay' animations. The first gif shows these animations while the Krocker is in T-pose. The Krocker also got some work done on their villages. We're in the process of doing the high-poly sculpts of their buildings. We want them to be messy and edgy, with sharp shapes and lots of bones and cloth. 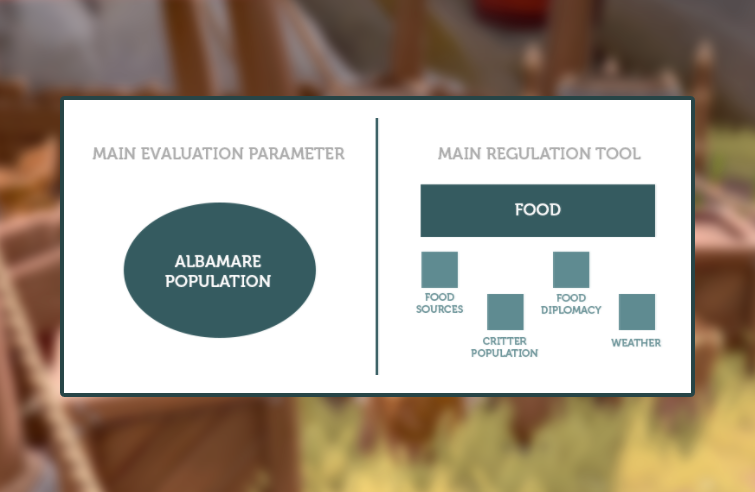 Earlier this week we shared insights in our simulational systems and how we design the player's role in them. Check it out if you haven't yet! 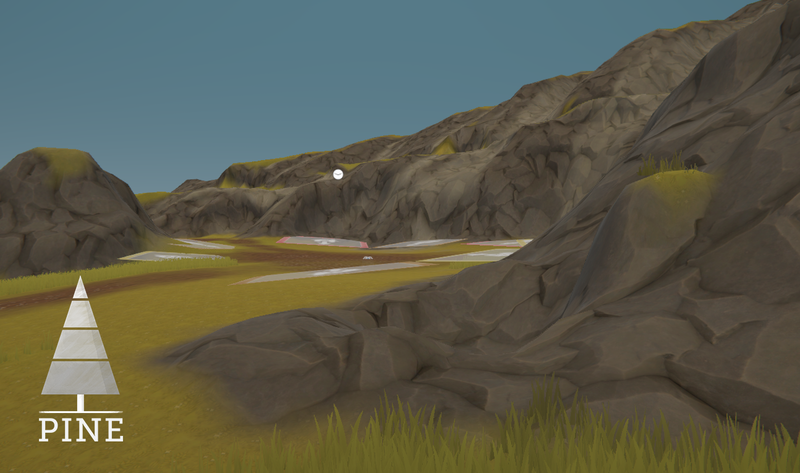 A lot of work was also done this week on solidifying the terrain to be more polished, readable and usable. 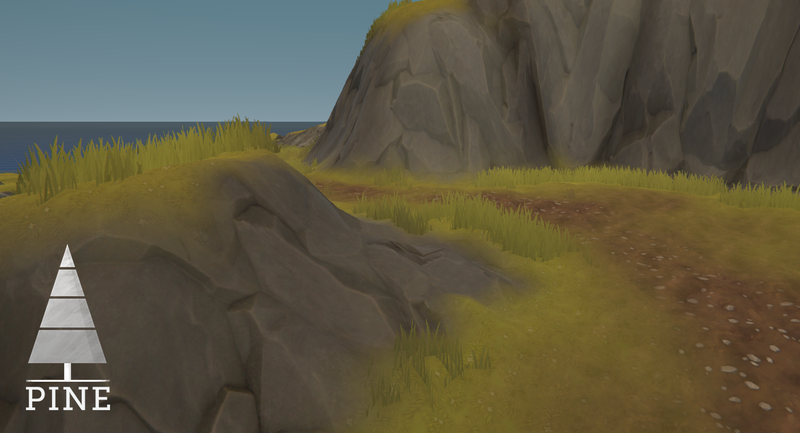 We had a basic layout going in our main terrain scene, but started on the first few real usable spaces here. We have a softer silhouette, softer LODing and are feeling confident with the current terrain resolution after these tests. Here it is in movement, with a scale overview of the island on the background (obviously with assets disabled to showcase the terrain). Great work! Thit is nice update.